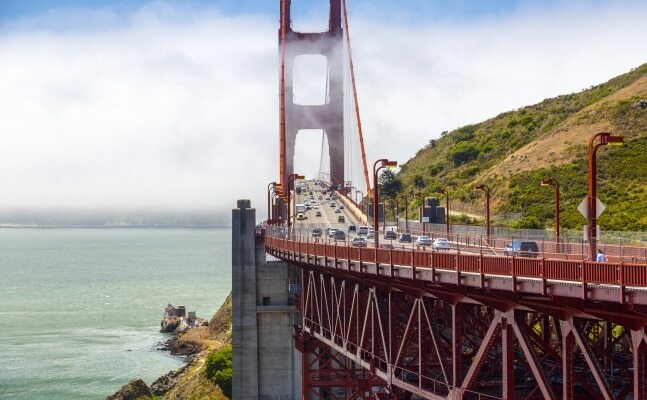 Our Challenge is to cycle just over 400km in 5 days from the mountains of the Golden State, to the Pacific Coast and into the spectacular San Francisco. We kick off this road cycle challenge in the monumental Yosemite National Park, with its massive granite peaks, towering forests, roaring waterfalls and sparkling lakes – start lines don’t get much better than this! Cycling over challenging mountain roads to the coast, we cut a serpentine course along the Pacific Coast Road, high above the crashing surf, with time to stop and visit golden sandy beaches and laid-back towns. With a breathtaking finish over the Golden Gate Bridge and into one of the coolest cities on Earth, we’ll then get readty for a night of partying San Francisco style!